THIS OFFER WILL EXPIRE SOON, ACT FAST AND GET A FREE FLIPPING HOUSES TRAINING INCLUDED! Lex has been a full time real estate investor since 2003. He has purchased and rehabbed, wholesaled, fixed, flipped and rented over 1,000 houses. Lex is an active real estate investor and wholesales 15 to 20 houses every single month with his team at Lex Real Estate Group. He also purchases and rehabs up to 15 properties at a time and manages a large portfolio of single family and multi family rental properties in multiple counties. Lex founded the Distressed Real Estate Institute™ in 2008 to teach new real estate investors how to find properties to wholesale, fix, flip or rent. 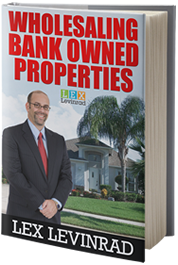 He specializes in teaching new investors how to buy properties from distressed sellers including motivated homeowners, foreclosures, probates, short sales and bank owned properties (REO’s). 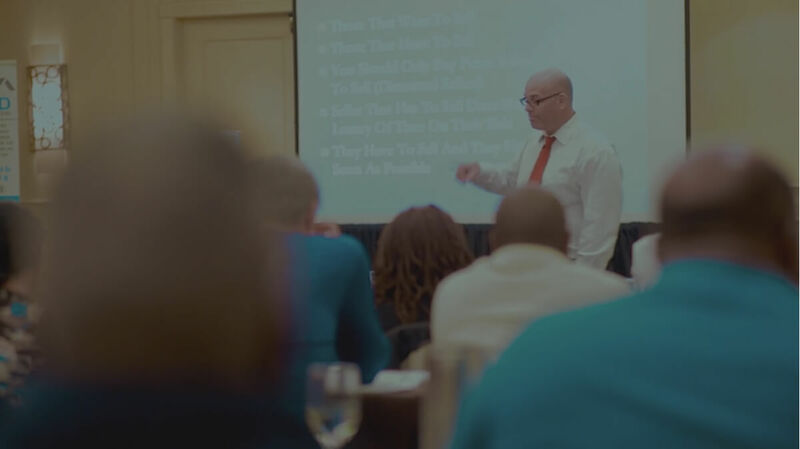 Lex has trained thousands of new real estate investors from almost every State and from over 56 countries how to get started in real estate. 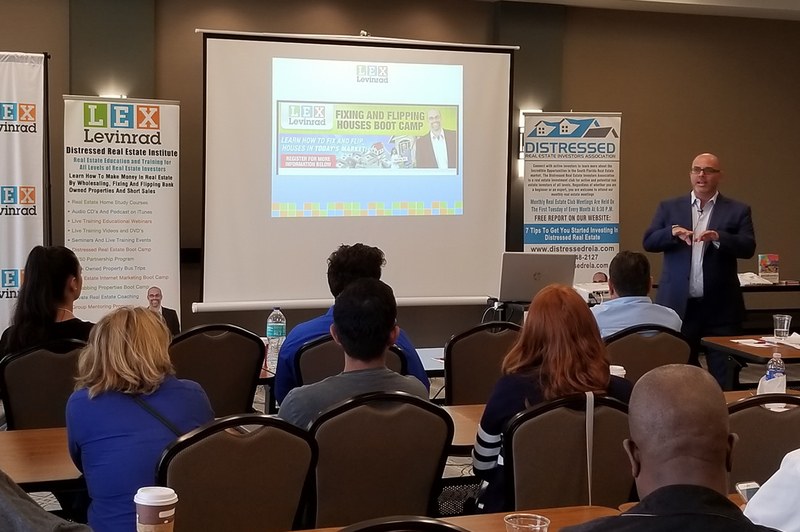 Lex teaches wholesaling and flipping properties at the Distressed Real Estate Boot Camp which is held twice a year in South Florida. 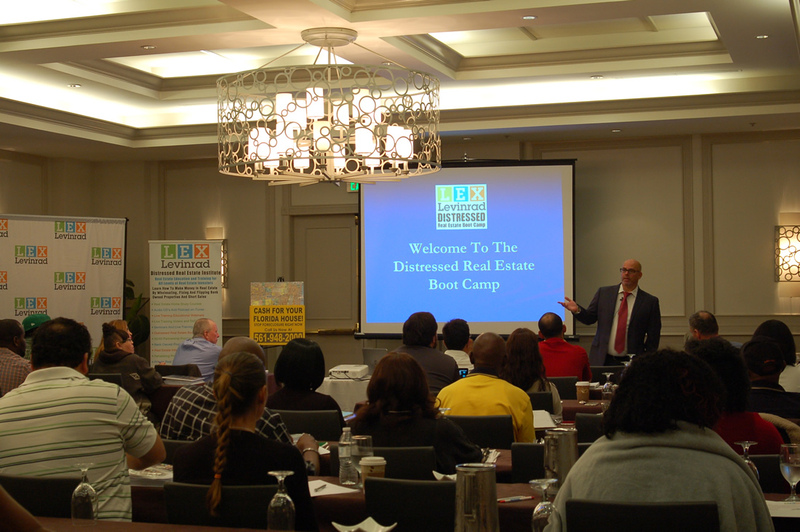 He teaches fixing and flipping houses at the Fixing and Flipping Houses Boot Camp which is also held twice a year. 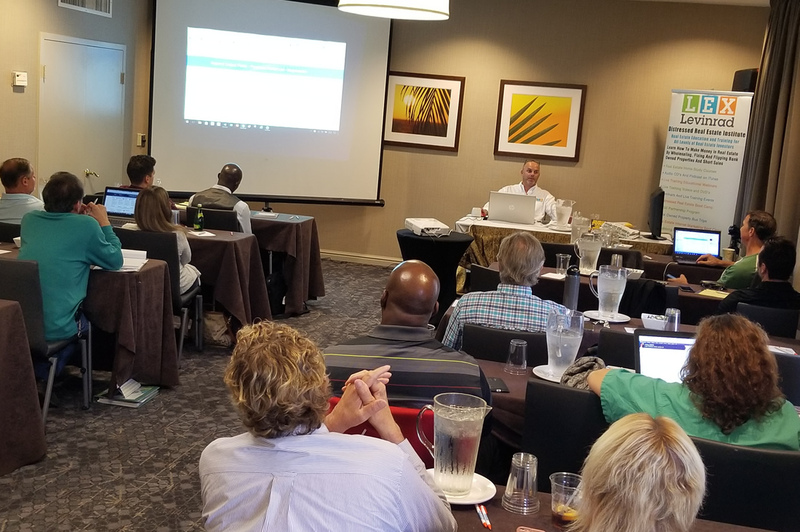 Lex also hosts 4 Advanced Inner Circle Training Events on wholesaling, buying rentals and fixing and flipping houses for coaching students through the Distressed Real Estate Institute Coaching Program™. Lex is an internationally recognized real estate expert and has shared the stage with some of the world’s biggest real estate speakers. 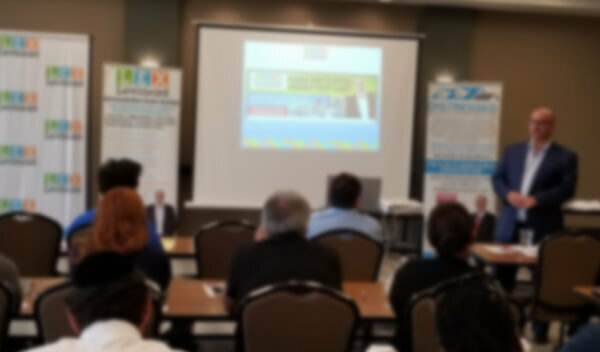 He has authored 7 best selling books about investing in real estate and has been interviewed on Fox News Radio, ABC, CBS, and has been featured on the front page of both the Sun Sentinel and the Miami Herald Newspapers. 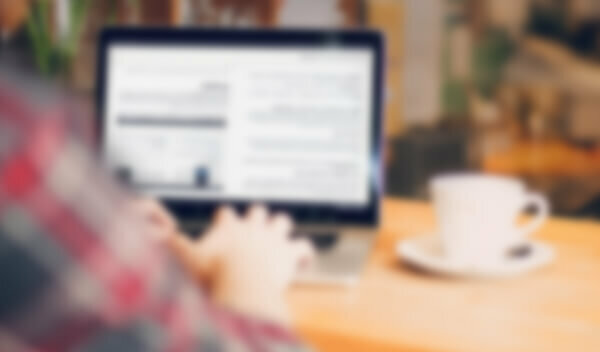 Lex is frequently quoted or featured on The Real Deal, Mortgage Daily News, Yahoo Real Estate, Real Estate Professional Magazine, and Real Estate Wealth Magazine. He is also a frequent guest on some of the largest and most popular real estate podcasts in the world and is a contributing author to many real estate magazines, online publications and blogs. 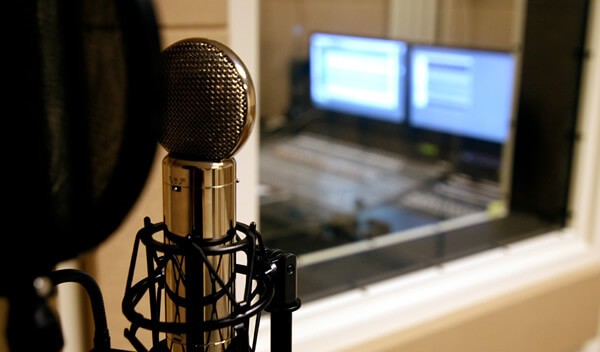 Lex hosts the Distressed Real Estate Radio Show and the Flipping Real Estate Show and has also been featured as a guest speaker on Fox News Radio and many local radio stations. 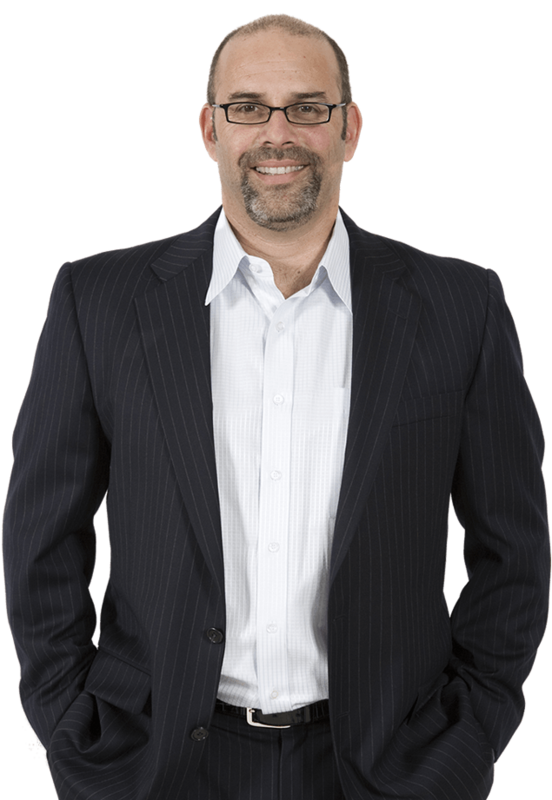 He is also the founder of the Distressed Real Estate Investors Association™ which is one of the largest real estate investment clubs in the U.S. Lex is a licensed Realtor® with Charles Rutenberg Realty and lives in Boca Raton, Florida with his family. 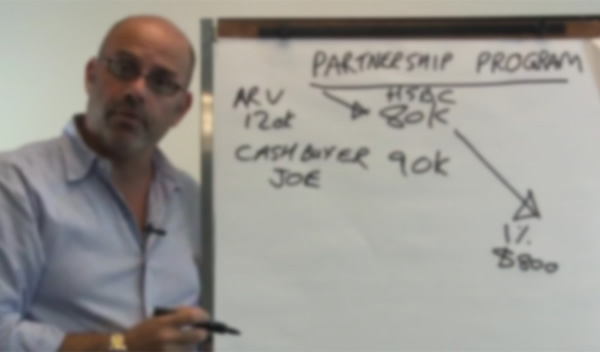 Take a Peak Inside One of the Most Talked About Real Estate Educational Training Programs in the U.S! THIS OFFER WILL EXPIRE SOON, ACT FAST BEFORE IT’S TO LATE.